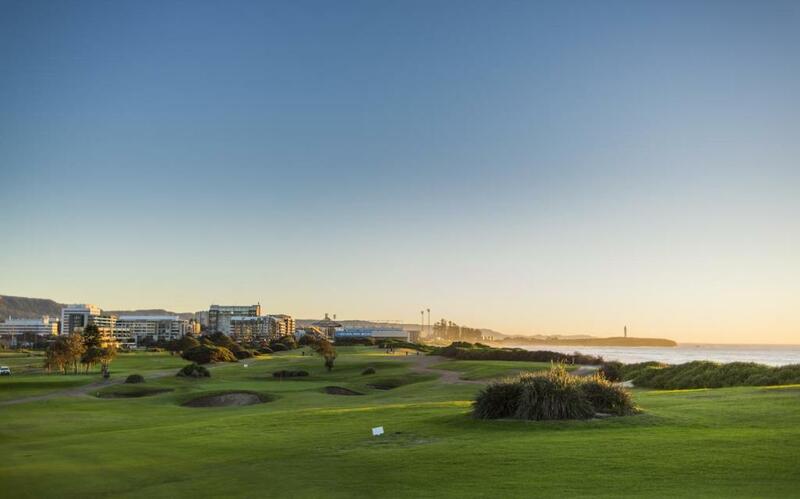 Situated on an 18-hole golf course as part of the Wollongong Golf Club, Best Western City Sands offers well-appointed accommodation within the golf club complex. Boasting panoramic views of the Illawarra Escarpment or Pacific Ocean, the hotel is within walking distance of South Wollongong Beach and the heart of the CBD. Home to an excellent range of onsite facilities, the hotel is also close to local shopping, dining and attractions including WIN Stadium, the Wollongong Fish Market and Flagstaff Hill Fort. Accommodation at Best Western City Sands offers a choice of 20 well-appointed Mountain View, Ocean View and 2 Bedroom Suites complete with furnished balconies with mountain or ocean views. Each room features a TV with Cable channels, Free WiFi, minibar, tea/coffee maker, kitchenette with microwave, iron/ironing board and private bathroom with bath or shower and hairdryer. Best Western City Sands is also home to an outstanding range of onsite facilities including direct beach access, an 18-hole golf course, an onsite bar and restaurant, room service, conference and meeting facilities, laundry and dry cleaning services, onsite parking and more. The hotel is also close to a range of local activities and attractions including WIN Stadium, Flagstaff Hill Fort and the Wollongong Fish Market. Best Western City Sands offers a choice of 20 well-appointed Mountain View, Ocean View and 2 Bedroom Suites. Mountain View Suite: Bedding is 1 Queen Bed OR 1 Double Sofa Bed. Ocean View Suite: Bedding is 1 Queen Bed OR 1 Double Sofa Bed. 2 Bedroom Suite: Bedding is 1 King Bed OR 2 Single Beds OR 4 Single Beds OR 1 King Bed + 1 Double Sofa Bed + 2 Single Beds. Rory's Saltwater Grill: Open daily for lunch and dinner and Friday, Saturday and Sunday for breakfast serving classic dishes as well as cuisine inspired by fresh local seasonal produce. 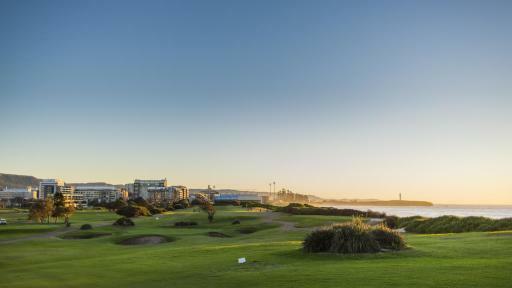 Wollongong Golf Club: An 18 hole championship golf course in the heart of Wollongong. 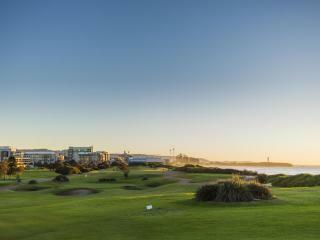 The Best Western City Sands is part of the golf complex.